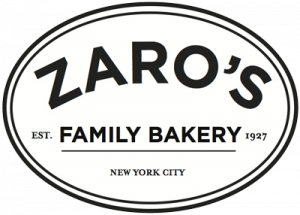 Zaro’s Family Bakery, which formerly lost its kosher certification, is now carrying kosher pre-packaged baked goods at its Grand Central location. 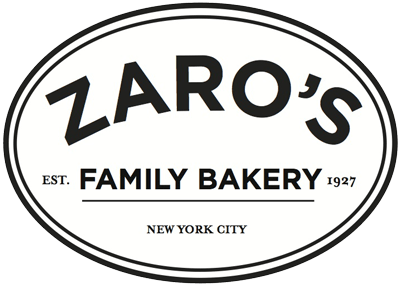 Zaro’s offers a variety of fresh bagels and rolls, rugelach, danishes, croissants, and other pastries. 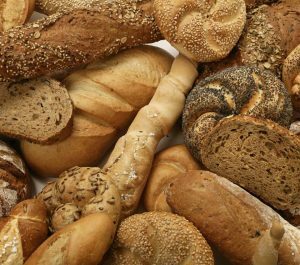 Breads and pastries that are kosher should bear the OK-D or UKS-D symbols. The bakery is open Monday-Friday 7am-9pm, Saturday 10am-7pm, and Sunday 11am-6pm.